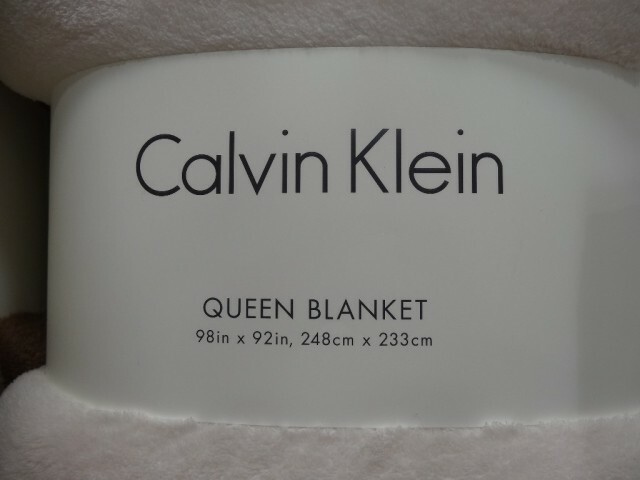 The Calvin Klein Blanket is back in the store. 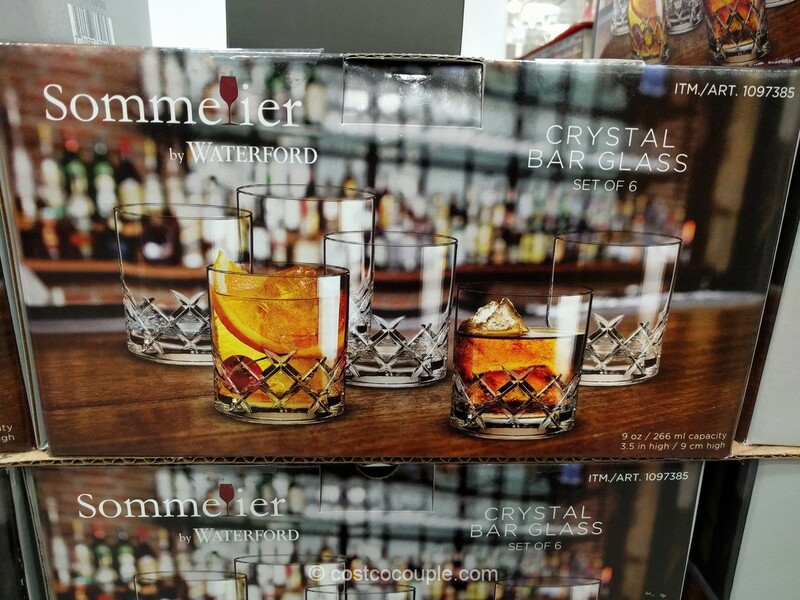 It seems to appear every year. It’s 100% polyester and feels so soft. 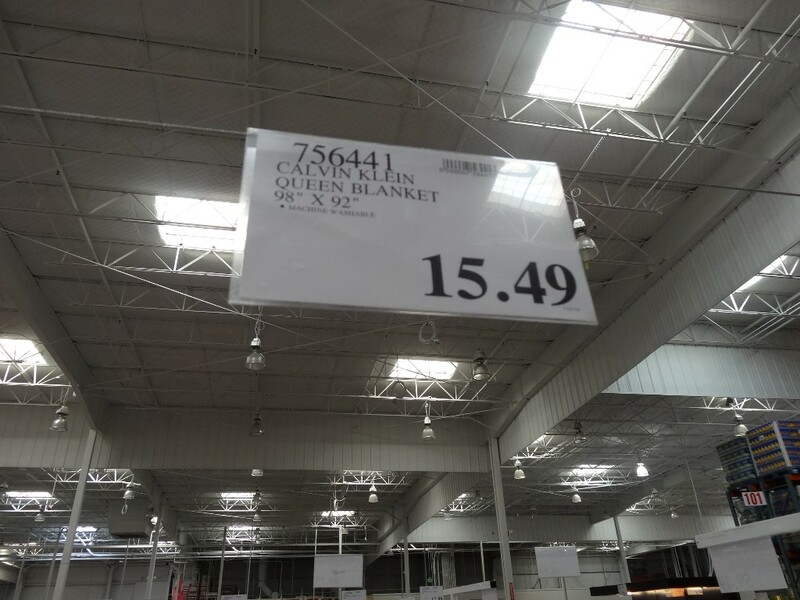 It’s the kind of blanket you want to wrap yourself in on a cold day. 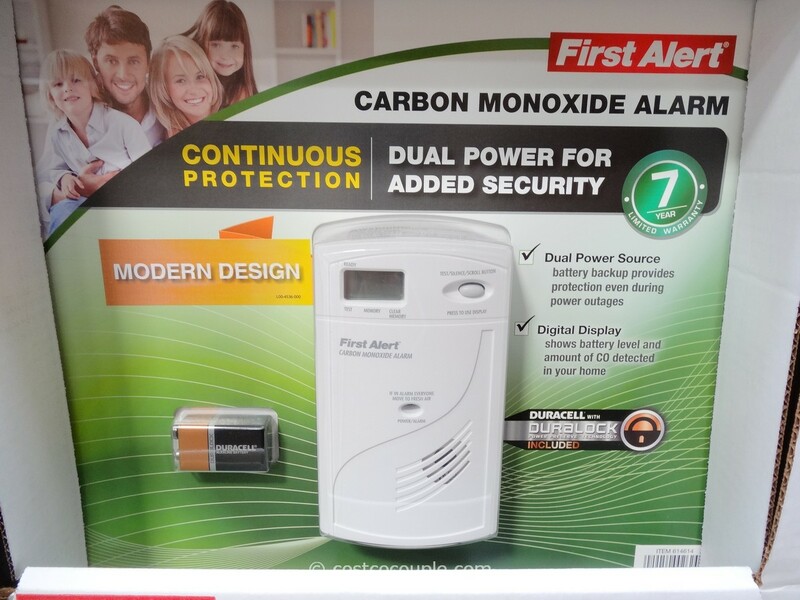 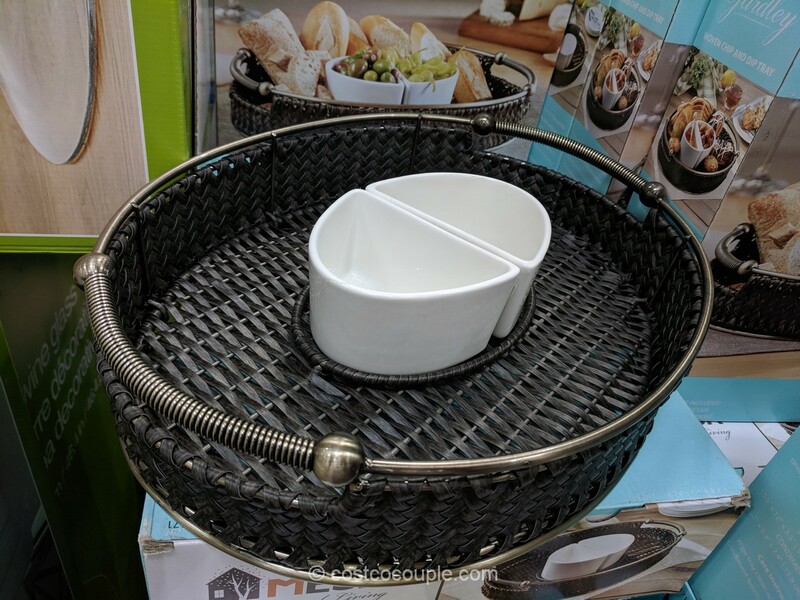 It comes in a variety of colors and in 2 sizes. The Queen Blanket is 98″ x 92″ (248 cm x 233 cm). 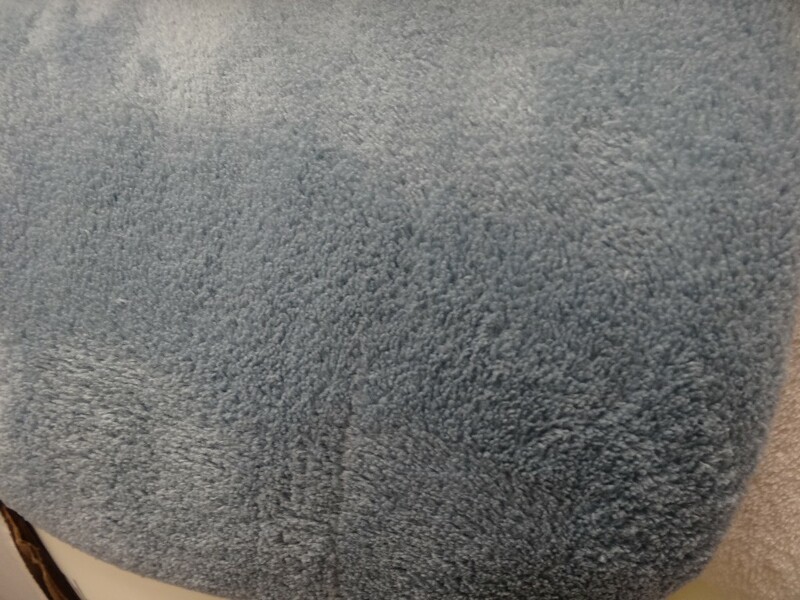 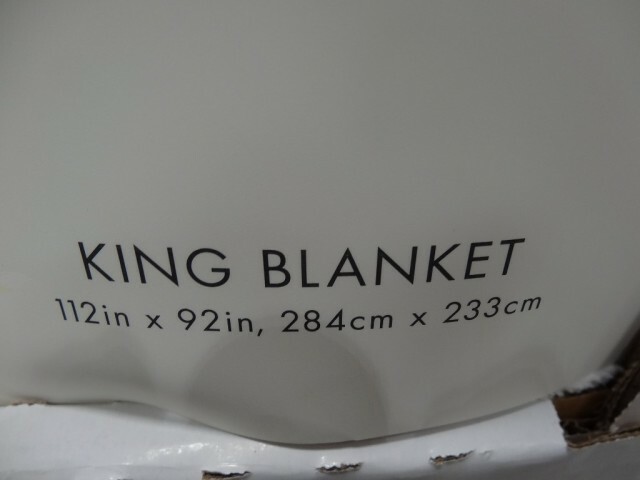 The King Blanket is 112″ x 92″ (284 cm x 233 cm). 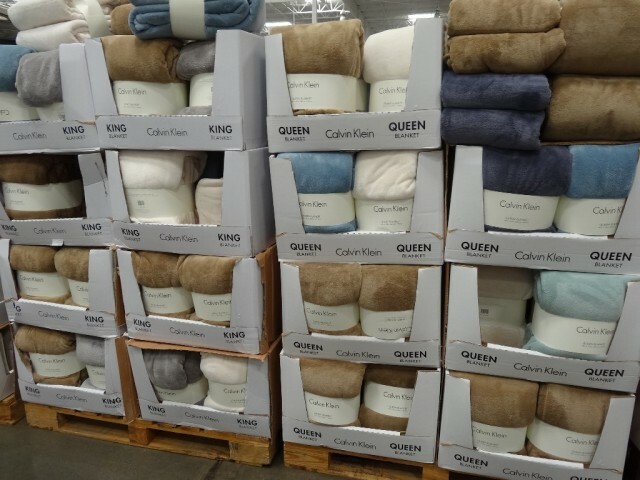 The Calvin Klein Blanket Queen size is priced at $15.49 while the King size is priced at $17.49. 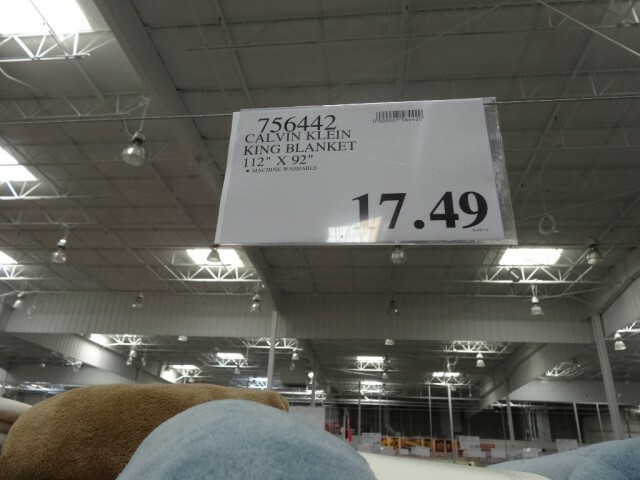 Item numbers are 756441 and 756442.